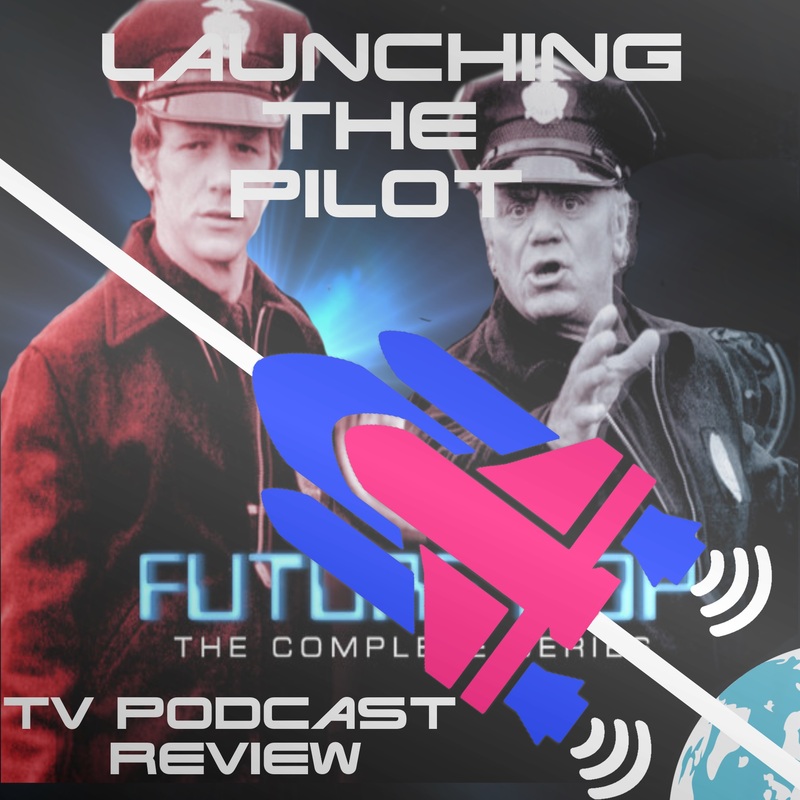 Episode 83 is FutureCop (1976 or 1977 who knows it kept say both) the story of old time police Officer Joe Cleaver(Ernest Borgnine)who is parterned with synthetic cop (not robot or android) Haven (Michael Shannon). Was this Robocop's older brother....could be. The real star was Ronnie Claire Edwards's hair.